International Draughts Federation (IDF) together with Portuguese Draughts Federation in accordance with the Calendar of the competitions for 2018 from November 3 (arrival day) to November 10, 2018 (departure day) holds in Portugal 5th stage of the World Cup 2018 in draughts-64 – International competition “Portugal-2018” and other events in draughts-64. Portuguese national team won match: Portuguese national team against the world team. 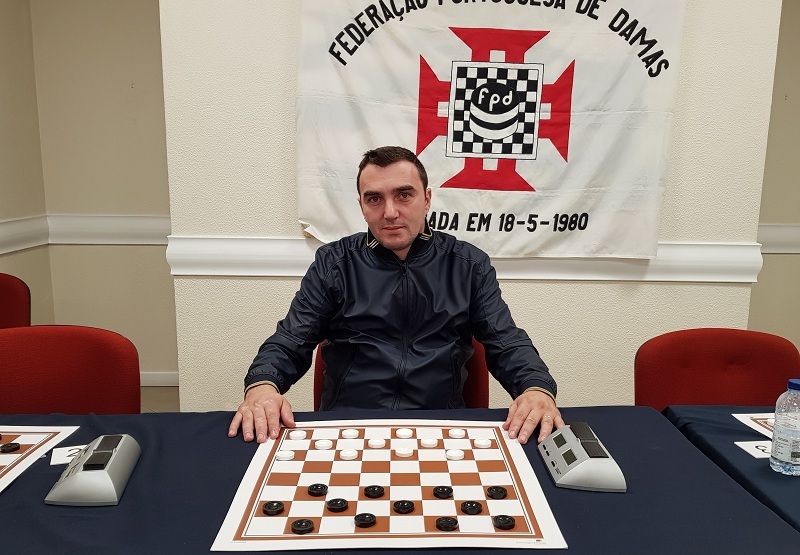 National grandmaster from Portugal Nuno Viera won Rapid in Portuguese draughts. 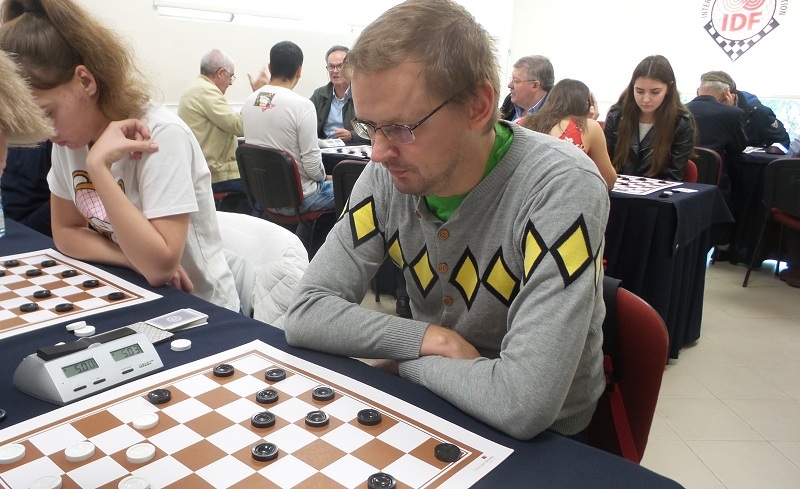 International master from Russia Dmitrii Melnikov won Blitz in Brazilian draughts. International grandmaster Andrius Kybartas from Lithuania won Classic program in Russian draughts. See results. Dates: from November 3 (arrival day) to November 10, 2018 (departure day). Venue: Hotel Inatel in Oeiras: Alto da Barra – Estrada Marginal, 2780-267, Oeiras, Lisbon (Portugal). The Credentials Committee will work on November 3 from 6 pm to 8 pm. System of all programs is Swiss. Classic and Blitz program are held by the system of micro-matches consist of two games with the drawing according to the official table (745 positions), obligatory in both games of micro-match. Rapid program will be held under a separate regulation. As part of the competition, match in Portuguese draughts: the Portuguese national team against the world team will be held on November 3. In each program winners among men, women and juniors up to 20 year (1999 year born and younger) are determined. Participant who took 1st place is awarded with cup, medal and official diploma. Participants who took 2nd and 3rd place are awarded with medals and official diploma. Prize-winners among women and juniors up to 20 year (1999 year born and younger) are awarded with official diplomas. All participants of the competition are awarded memorable diplomas. 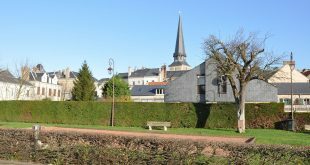 The prize fund of the competitions will be not less than 2000 euro. Final awards will be announced by organizers at the opening ceremony. Accommodation of all participants is in the hotel Inatel in Oeiras: Alto da Barra – Estrada Marginal, 2780-267, Oeiras, Lisbon (Portugal). http://www.inatel.pt/Fundacao/Onde-ficar/Praia/INATEL-Oeiras/INATEL-Oeiras.aspx Reservations of rooms are through the Portuguese Draughts Federation. Organizational tournament fee for each participant is 50 euros. 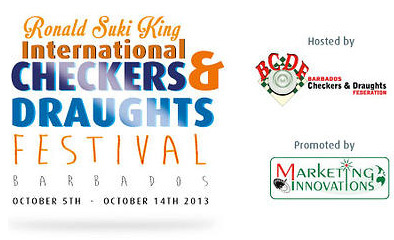 Participants who paid a tournament fee are eligible to participate in all three programs. The tournament fees must be transferred to the account of the Portuguese Draughts Federation IBAN PT50 0035 0278 0000 3294 8303 4 no later than September 30, 2018. If payment to the account is not possible, tournament fees must be paid in cash on the day of registration on November 3, 2018. In case of bank transfer, payment receipt must be presented to the credentials committee. After the end of the classic program, closing of competitions were held. 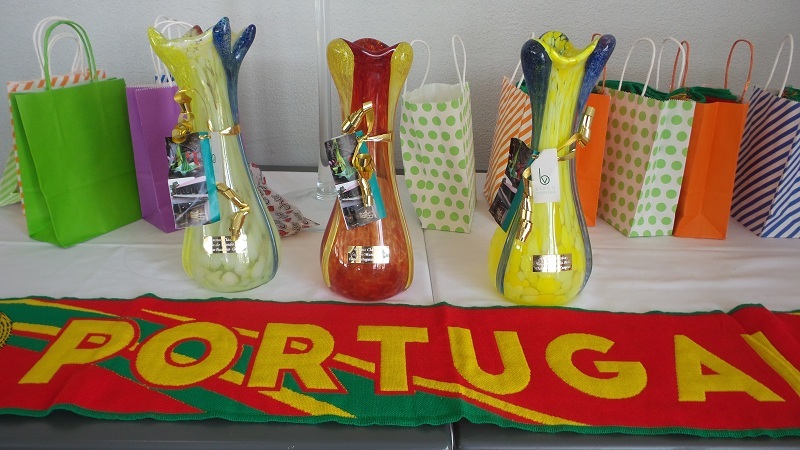 The winners of each program were awarded cups from the Portuguese Draughts Federation, the winners – with medals and diplomas of IDF. The Portuguese Draughts Federation traditionally presented commemorative diplomas and gifts to all participants. 09-11-2018 In the final round of the classic program, the international grandmaster Andrius Kybartas (Lithuania) beat Dmitry Melnikov and, with an absolute result, became the winner of the tournament. International master Dmitry Ganopolsky (Israel) took second place with 10 points. IDF master Anna Filipenko (Russia) is in third place. She has 9 points. 06-11-2018 Classic program started. Competitions are held in Russian draughts, the Swiss system in 7 rounds, a micro-match of 2 games, time control 20 minutes + 10 seconds for each game. 21 players from Portugal, Russia, Lithuania, Israel, Spain and Mozambique take part in competition. See current results. 05-11-2018 Blitz program was held today. Competitions were held in Brazilian draughts, the Swiss system in 7 rounds, a micro-match of 2 games, time control 5 minutes + 3 seconds for each game. 21 players from Portugal, Russia, Lithuania, Israel, Spain and Brazil took part in competition. The winner of the tournament with a score of 13 points out of 14 became international master and national grandmaster from Russia Dmitrii Melnikov. In second place with 13 points, but the worst coefficient is the international grandmaster Andrius Kybartas (Lithuania). In third place is the international master Dmitry Ganopolsky (Israel). He has 10 points. See the results. 04-11-2018 Rapid program was held today. Competitions were held in Portuguese draughts, on the Swiss system in 7 rounds with a time control of 20 minutes for 2 games. 24 players from Portugal, Russia, Lithuania, Israel, Spain, Mozambique and Brazil took part in competition. 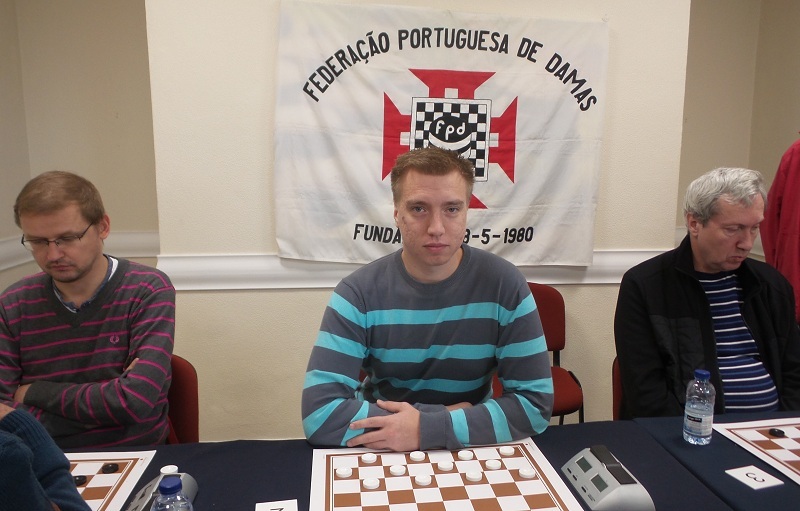 The winner of the tournament with a score of 6 points out of 7 became the national grandmaster from Portugal Nuno Viera. International master Dmitrii Melnikov (Russia) with 5 points took second place. In third place with 5 points, but the worst coefficient is Luis Sa (Portugal). See the results. 03-11-2018 The 5th stage of the World Cup 2018 – International competition “Portugal-2018” started today in Lisbon. 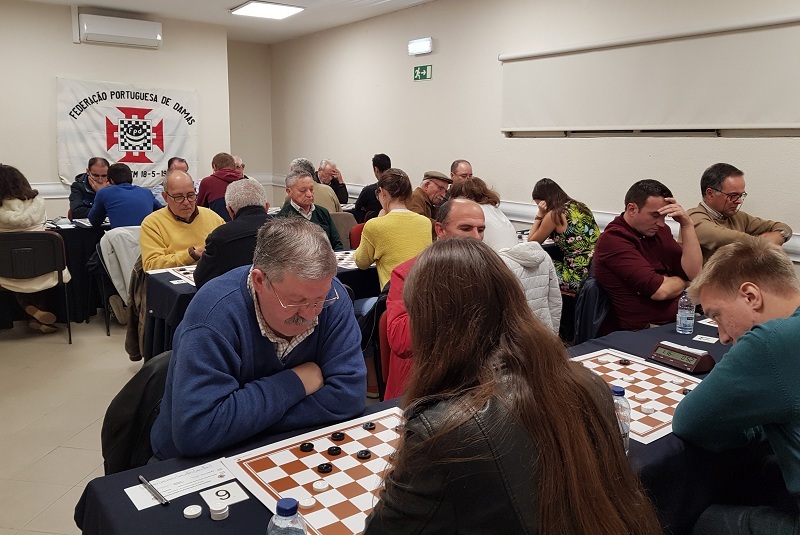 At the opening of the competition president IDF Vladimir Langin and president of the Portuguese Draughts Federation Arlindo Roda congratulated the participants with the start of the competition. The competition began with a traditional match in Portuguese Draughts: Portugal against the whole world. The match was conducted on 13 boards. Portuguese team won with the score 19:7. 2. 5th Stage of World Cup 2018 in draughts-64-International competition “Portugal-2018” from 3rd November (arrival day) to 10 November, 2018 (departure day). 3. Match in Portuguese draughts: the Portuguese national team against the world team, November 3, 2018. The prize fund of the 5th stage of World Cup will be at least 2000 euros.